Guide Your Toddler's New Desire for Control and a Whole New World Opens Up! 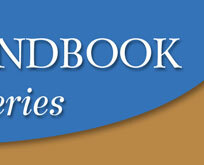 Dr. Scott Turansky is the co-founder of the National Center for Biblical Parenting and Biblical Parenting University. 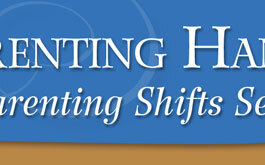 His heart-based approach provides you with significant insights that will maximize your parenting. Tess Worrell teaches parenting classes and enjoys helping parents understand their children. She and her husband, Mike, have eight children. Her practical, biblical approach provides you with valuable tools you can use right now.